Come to the monthly Free Queer Bowling Night at Mission Bowling Club. In addition to free bowling, you can enjoy $4 cocktails and beers all night courtesy of Tito’s Vodka and Standard Deviant Brewing. And bowl to the sounds of DJs Siobhan Aluvalot & Marke B & friends. It’s going to be a ton of fun and it’s for an amazing cause. Donations benefit the amazing Larkin Street Youth. 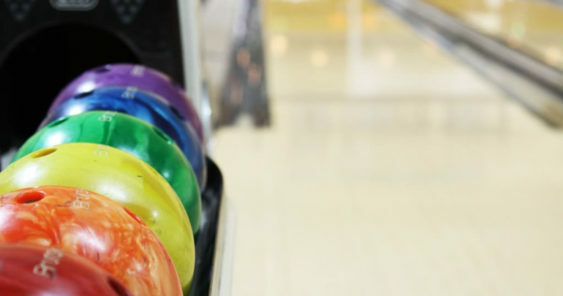 Mon 5/27 Free Queer Bowling Night | Mission Dist.